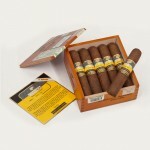 Specially Selected is a cigar highly appreciated among robusto lovers. Full and rich flavors of coffee and nuts in this very good constructed cigar will give you a nice and long aftertaste. 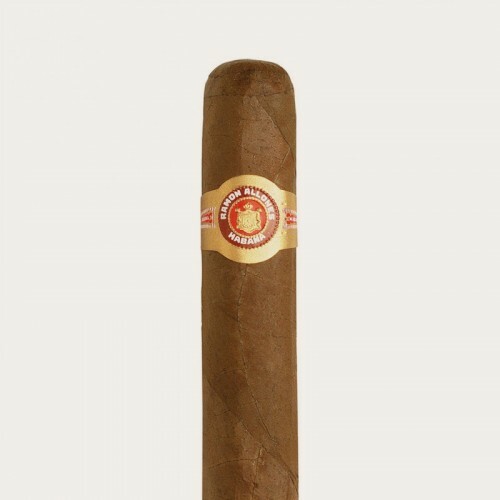 This cigar is really on the top of Ramon Allones offer.